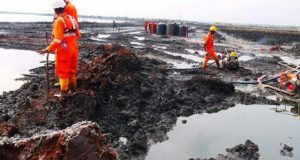 The Managing Director, Petroleum Products Marketing Company (PPMC), Mr. Umar Aliyu has disclosed that 55,000,000 litres of petroleum products are evacuated from various depots in the country, with a total of 1,500 trucks lifting the products to hinterlands on a daily basis. 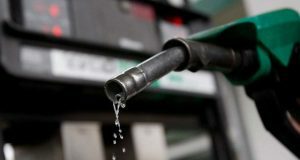 Aliyu who disclosed this last week at the 12th edition of the OTL Africa Downstream Week in Lagos, further added that Ogun and Lagos states consumed one third of petroleum products in Nigeria, adding that there has been efficiency in pipeline infrastructures. 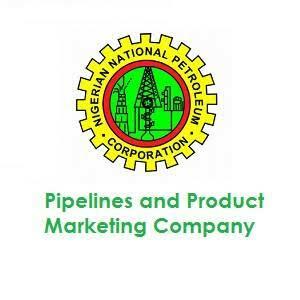 The PPMC boss said movement of products through the road mode of transportation had been effective but pipeline movement of product could be effective and better because of the deplorable condition of the Nigerian roads which in recent time slow down the process of getting goods across to the final consumers in the hinterland. He explained that the road transport unions have various challenges militating against the movement of products via the roads but pipeline utilization would make the process seamless to move the products to other parts of the country. 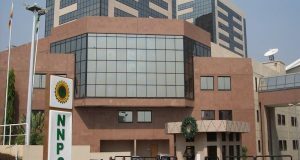 The Managing Director maintained that Nigerian petroleum products were of high standard but added that pipeline transportation of the products must be encouraged. 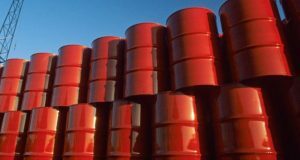 He stressed the need for the private sector to invest and grow infrastructures in the country, noting that pipelines remain the cheapest mode of transportation for petroleum products. He called on stakeholders to embrace mutual understanding to drive the sector forward, as smuggling of petroleum products must be discouraged to boost economy growth. Also speaking at the session, representative of the National Petroleum Authority (NPA) Ghana, Mrs. Sheila Addo stressed the need for operators in the sub region to embrace market driven price to further encourage pipeline transportation of goods. Harping on the need to encourage pipeline mode for evacuation of petroleum products in the region, she noted that infrastructural development of petroleum products play crucial role in the sector and that operators need to invest in pipeline utilization of products. OTL Africa Downstream Week is the continent’s leading business forum for unique insights on markets and emerging opportunities in addition to knowledge development, products showcase and recognition of excellence in the downstream petroleum value-chain.